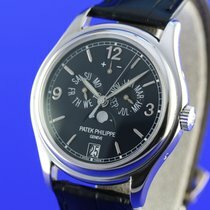 A wonderful example of this experimental back wind watch from Patek Philippe. The watch has come from the original owner who bought it in 1981. The watch comes complete with an Extract from the archives confirming this. The watch has just been fully serviced and would be guaranteed for 12 months from purchase . A lovely intriguing and very subtle watch from the best manufacturer who was looking to innovate to counter the quartz watch threat. 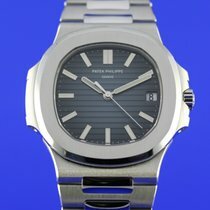 Please feel free to ask any further questions that you may have regarding this or any of my other fine watches.